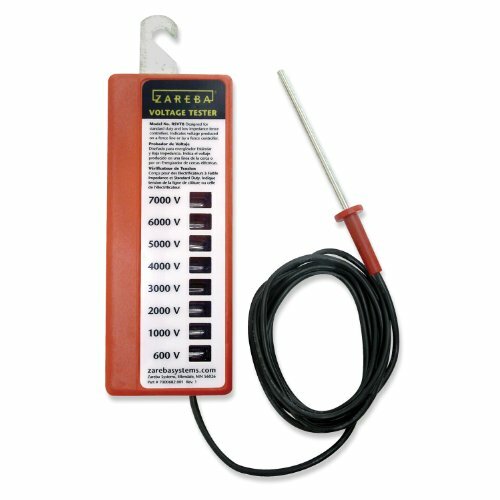 The Zareba 50-Foot Underground Cable is for use between fence charger and fence line or under permanent gates. 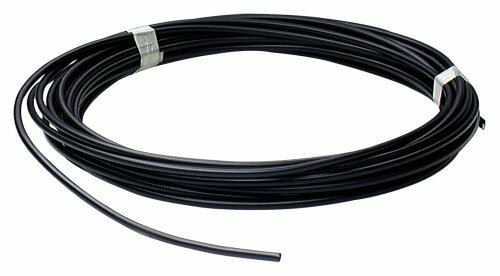 This 12-1/2 gauge, Class III galvanized wire is UV protected to resist weathering. 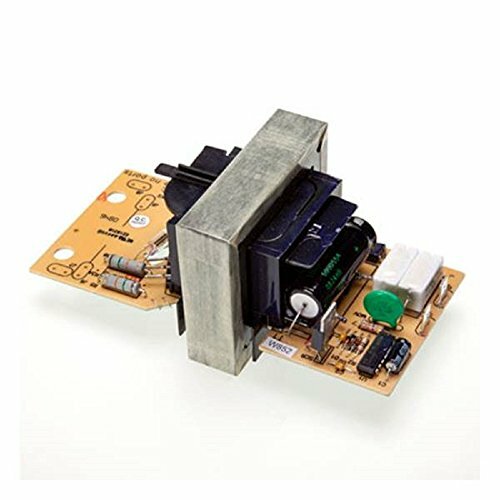 Its double insulation limits voltage loss and is rated up to 20,000 volts. 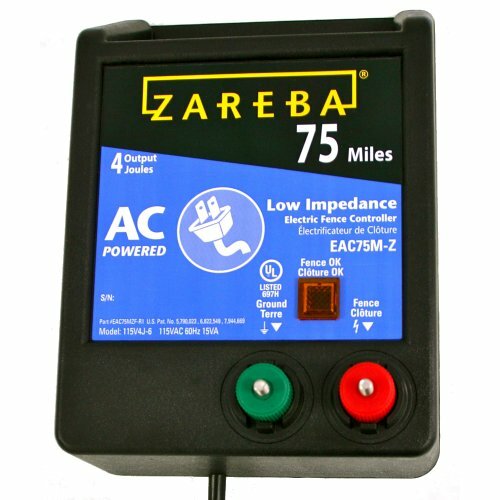 Zareba Replacement Module for AC Solid State Fence Controllers - 1 Joule- 3.25" x 2.25" x 7.5"
1.3 stored joules of power 1 joule output at 75 ohms Dimensions: 3.25" x 2.25" x 7.5"
The Zareba 10 Mile Battery Operated Low Impedance Fence Charger has a 10 mile range and can be used in heavy weed conditions. It has 3 battery options: 4 D-cell flashlight batteries, and 6 volt, or 12 volt external batteries. 0.28 stored joules; 0.25 joule output at 400 ohms. Output voltage no load is 7000/Hi volts. 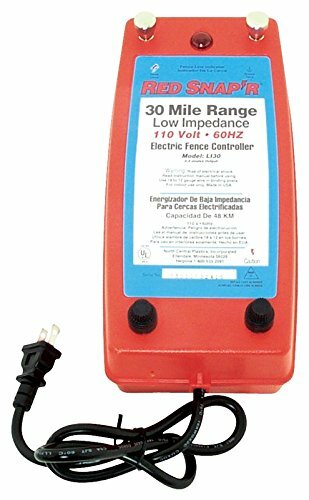 Other features include: built-in ground-rod strap, built-in fence wire strap, a 3-position switch (1, battery-saver mode; 2, maximum output; and off) and digital timing. It has been built to UL safety specifications. Battery not included. 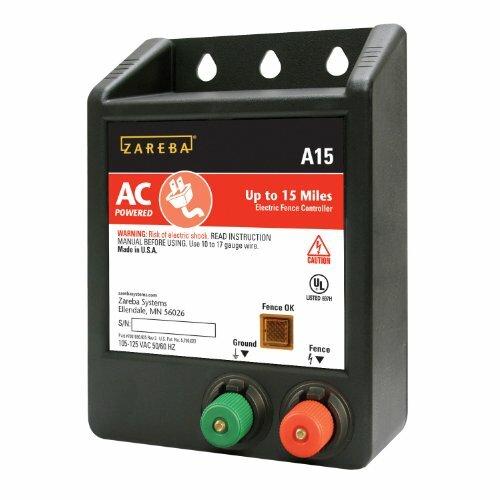 The Zareba 10 Acre AC Solid State Fence Charger can be used to keep small animals and pets in a particular area. 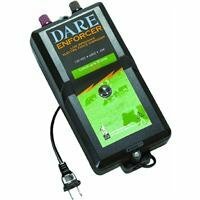 Use in areas where weeds are not touching fence wire. 115 Volt, 60 cycle. Pulsed output (1-second intervals.) Other features include digital timing and fuseless design. Lamp flashes when operating. This charger is UL listed. Output voltage no load is 2000 volts. 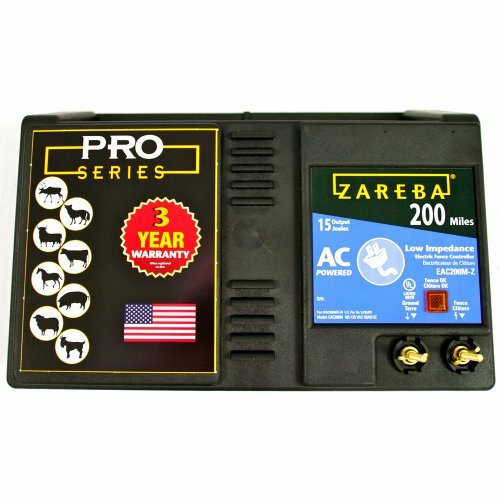 The Zareba 15 Mile AC Solid State Fence Charger is ideally suited for livestock and horses, although it can also be used for other farm/ranch animals. 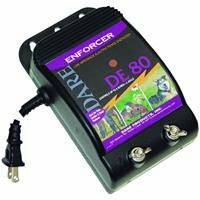 It powers medium length fences through moderate, dry weeds. 115 volt, 60 cycle; pulsed output (1-second intervals). Features include digital timing, fuseless design and a rugged, weather-resistant case. Output voltage no load is 9000 volts. This charger comes with a 1-yr warranty that includes damage caused by lightning. 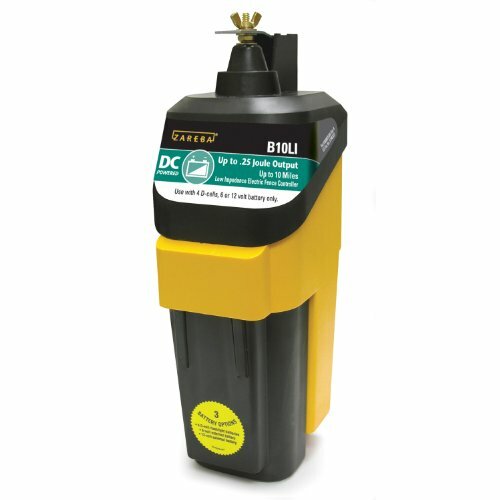 Copyright © Wholesalion.com 2019 - The Best Prices On Zareba Fence Controller Online.